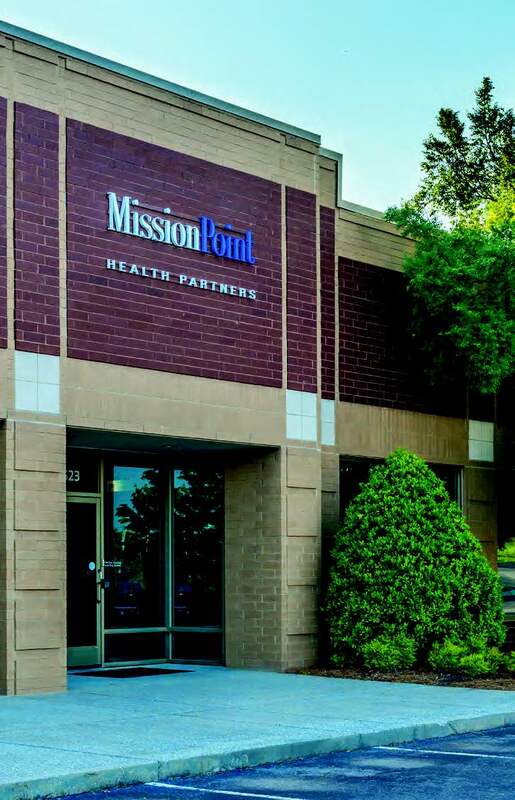 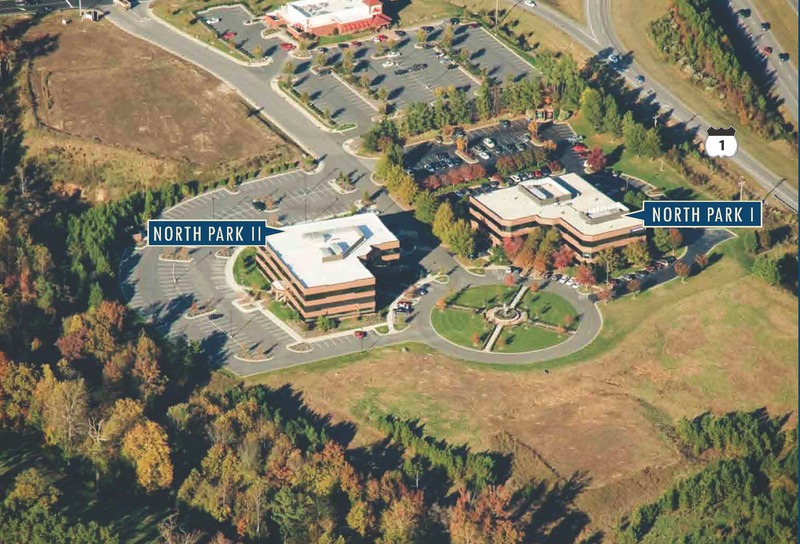 North Park I & II consist of two, three-story, class ‘A’ office buildings located off of US Highway 1 in Wake Forest. 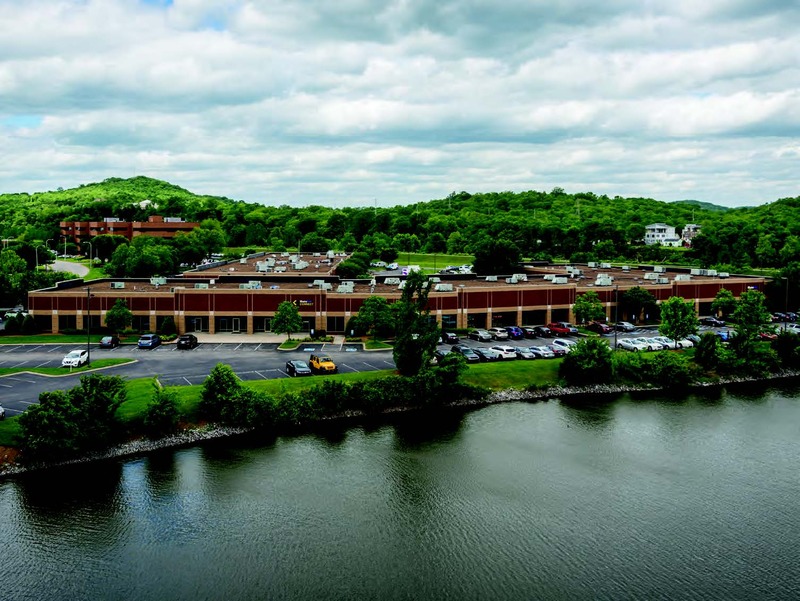 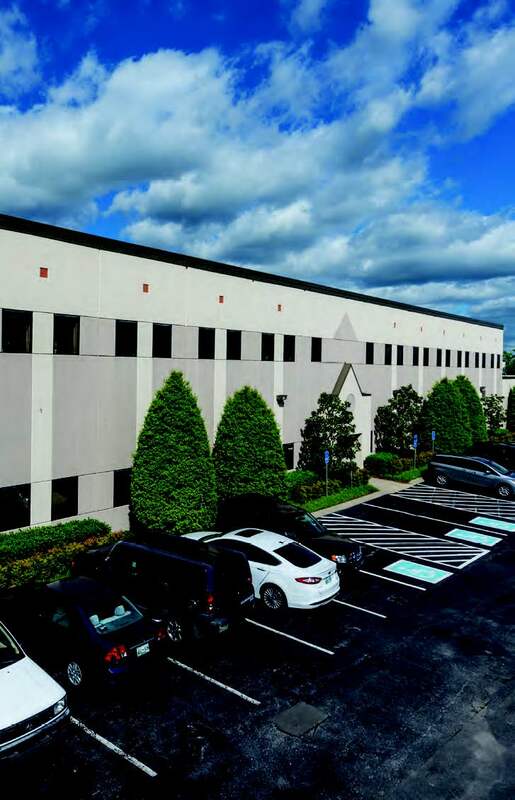 North Park I totals 41,887 square feet. 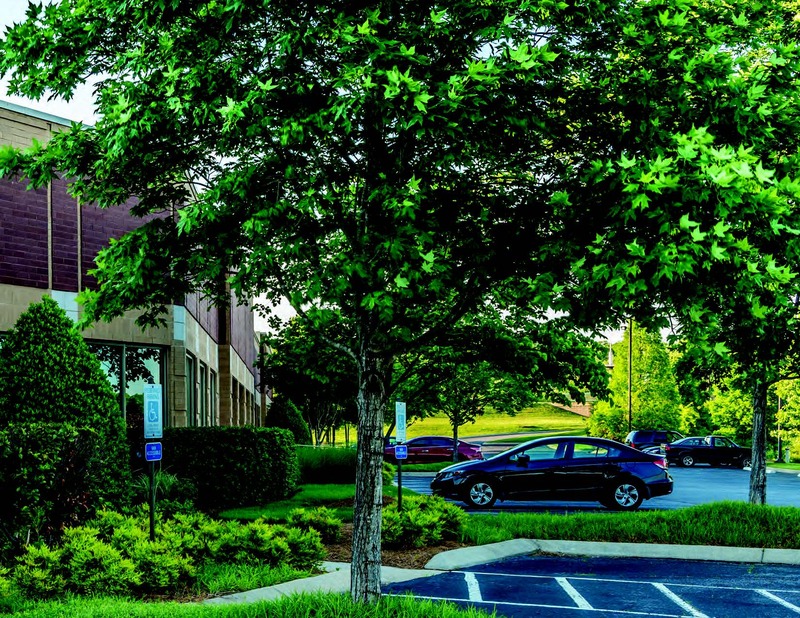 The North Park I site is attractively landscaped with densely planted trees surrounding the building.